We love our kids, but when they have summer break it gets stressful. You’ve got work to do, leaving the tikes to their own mischief doesn’t sit right. To Google you go and summer camps near me is your search intent. You find a lot of results for camps but which one’s good? How can you tell if your kids will have fun while staying safe? Keep reading for answers to these questions. Letting others care for your kids is already a stressful decision, and having your kids go to a camp for the summer is doubly so. You want your kids to have fun and learn a few things. Yet, you also want them safe and within reach. 1. What’s My Kid Like? What are your child’s personality, interests, and hobbies? The answer to this question may determine what type of summer camp they’ll enjoy. Talk with your child about what they’d prefer as this lets them meet peers with similar interests. Plus, they may learn and bring back something neat! 2. What Activities Do They Offer? The different camp types offer different activities. Sports camps are self-descriptive whereas adventure camps may involve hiking, camping, and more. Choose a camp that’s more than a babysitting experience. Look for a camp offering daily activities and weekly challenges. This will keep your kids entertained and help them get beneficial stimulation! Online reviews or information found through camp websites answer your common questions. A referral from neighbors can help you rest assured you picked a great location. And, a trip there can confirm your thoughts. Forgoing fun experiences to save a penny may have lasting consequences. Your children should spend their youth exploring and discovering themselves. Try your best to balance the budget with summer camp costs. It doesn’t hurt to ask, but mind your budget! 5. What If They Don’t like it? Some kids dread the summer camp experience. They don’t like being alone at camp and rather spend time back home. That’s okay, but it does mean you could continue paying for something they’re not using! Ask about the camp’s refund policy in case your kid doesn’t like it. Or, haggle for a partial refund if necessary. 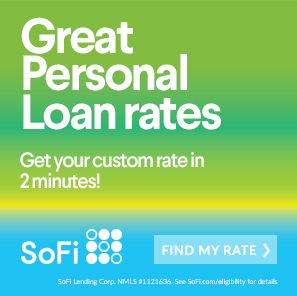 Choose one offering refunds to keep your investment safe (just in case). So, you decided it was well worth doing the search for summer camps near me. You found a camp you and the kid(s) will enjoy, it’s safe and in the budget. Use their break as a savings challenge while you’re focused on work. 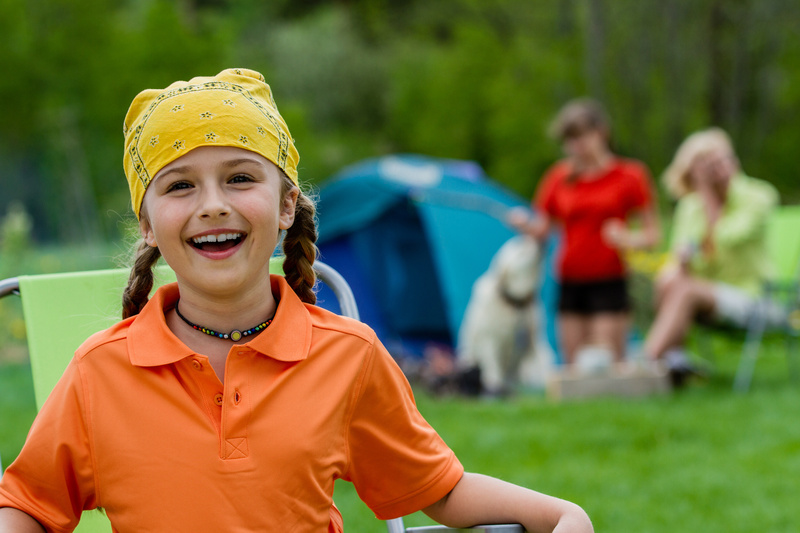 See our get out of debt guides to make the most of your kid’s time at the summer camp!